Super Croissant With Superfoods: Plato’s Tasty Recipe! 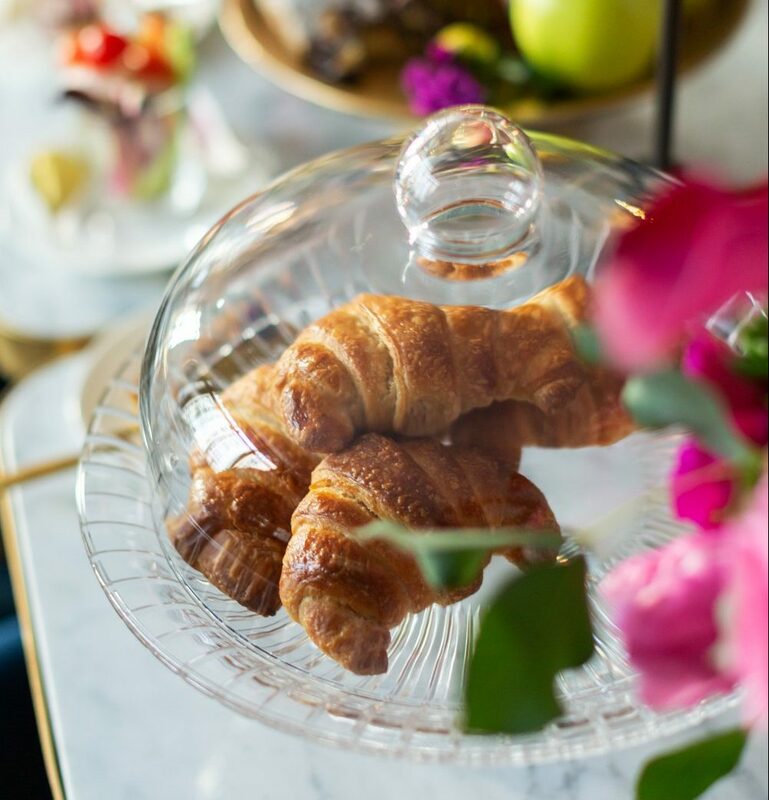 You can’t say no to the pleasure of a fragrant croissant in the morning, right? Well: it’s one of the greatest pleasures in life! A croissant and cappuccino breakfast is a real Italian tradition. And they come in all flavors: custard, chocolate, marmalade and honey. All of them, though, have one thing in common: after a few hours, you’re hungry! A fast breakfast, a mid-morning break with your colleagues or a business breakfast: we cover it all! At Plato’s you can decided to relax and enjoy a full breakfast with all the nutrients you need – the proteins of the eggs (starting from € 6,50), fruits and veggies extracts (€ 6,00), our veils (€ 8,00) or the porridge with oats and fruits (€ 6,00) – or you can taste our special superfood croissant (€ 3,00). Fast, super tasty and wholly customizable, there is no one alike in Milan! 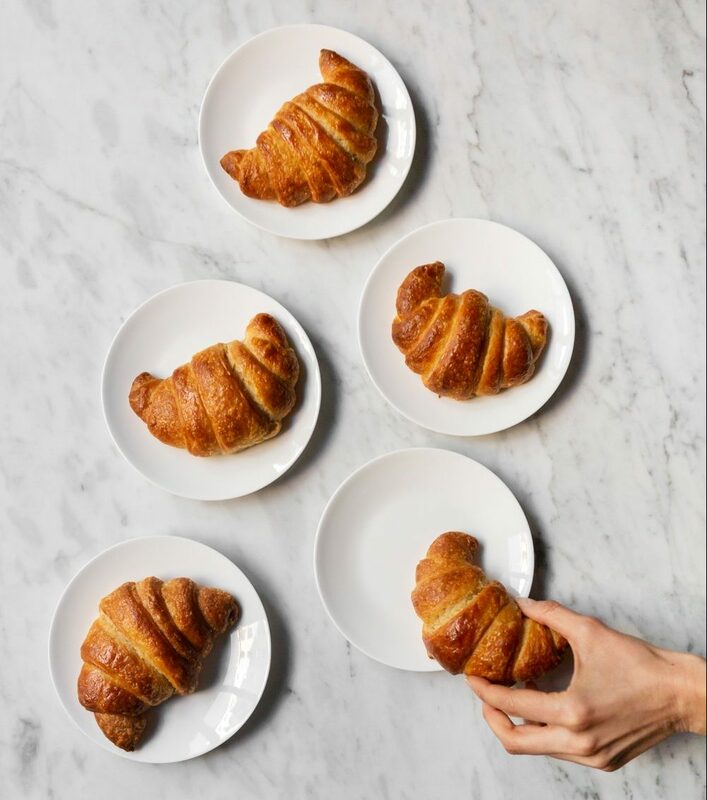 Our team of chefs and nutritionists worked together to create a croissant where the flavor of the traditional one meets all the energy and nutrients of superfoods. Instead of fine-ground flour, we use whole spelt flour. It has more flavor, it contains less gluten and more proteins. It’s rich in vitamin B, fibers and minerals, which make you feel fuller and more energetic. Also knowns as clarified butter, ghee belongs to the ancient traditional Indian cooking. The benefits of this superfood are quite a few: it’s antioxidant, it improves digestion and focus and it’s a pure fat with a low level of bad cholesterol. It derives from a Mexican tree. Differently from sugar, its glycemic index is low, it contains more fiber and minerals for the well-being of your body. But the best is yet to come! Instead of settling for those croissant with a small portion of filling only in the center, now you can enjoy the intense flavor of a croissant filled AT THE MOMENT as you like! You can choose among several kinds of organic marmalades with no added sugars, or our custard with vegetable milk, for a light touch that doesn’t make compromises with flavor, which is amazing as always! And what do you think about adding some fresh fruit? Not only you’ll gain in flavor, but also in vitamins and antioxidants. As you might have guessed, Plato’s croissant is truly unique and needs a lengthy preparation. This is why we only make a few pieces. If you don’t want to miss it, you can book it and taste it at the time you prefer, thanks to our booking service (we’ll talk about it later!). WI-FIand a cozy and elegant atmosphere: Plato is the right location for your business breakfast! In addition to a rich menu with lots of alternatives (our vegan breakfast is a must-try! ), Plato offers a tranquil and elegant venue to host successful business events. Among our services, 2 in particular will be of great interest for you! Do you want to organize a private event? Perfect! We’ll take care of everything: mise and place and a personalized menu for your breakfast or brunch. Our restaurant can host up to 60 people inside and 15 outside. No time to have breakfast? No problem! You can book it at the time you want it: we’ll serve it to you in 5 minutes! Do you feel like having something different for breakfast? Something that makes you feel great and takes your taste buds to the moon? Then make yourself at home and discover our menu for a super breakfast! As you may know, breakfast is very important for us. 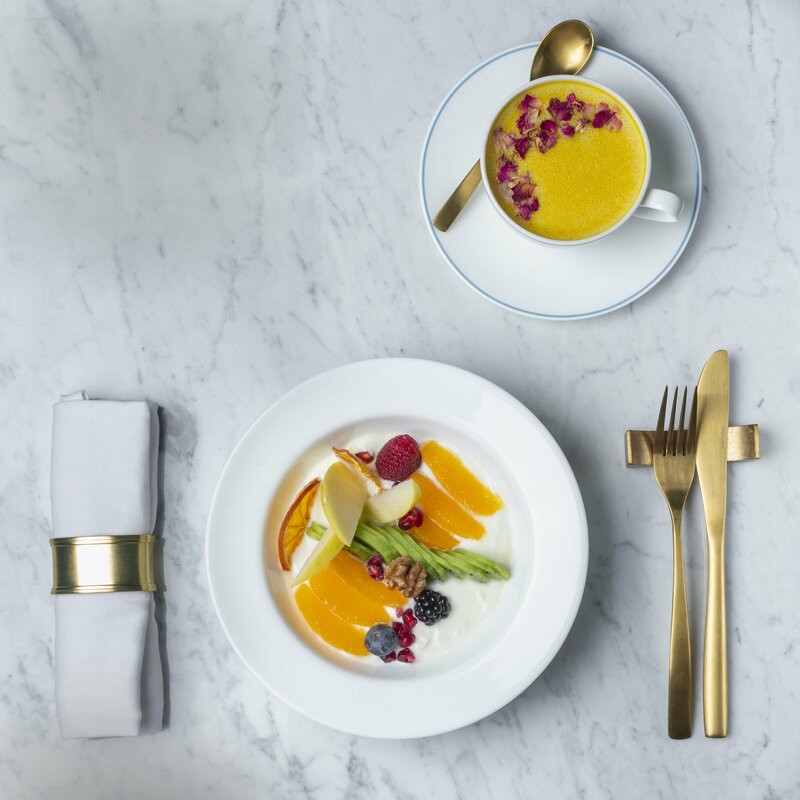 As our nutritionist Valentina Chiozza has taught us, having a whole breakfast is fundamental to have energy and concentration for the whole day. Eggs to combine with smoked salmon, culaccia, avocado, tomatoes or a superfood at your choice. Playing with our dishes and enjoying a super special breakfast is easy and fun: you just have to try! One more thing: Plato’s cafeteria selection is an experience to try! Organic coffee with rare blends, cappuccino with different kinds of vegetable milk, from rice milk to soy or almond, and then…the Golden Milk! It’s not easy to find it around, so come in and taste it at Plato’s! With turmeric, pepper and vegetable milk, it’s full of benefits and flavors, plus it’s useful to improve your immune system. What are you waiting for? You can find us every day except on Sundays, from 9.00 am (9.30 at Saturdays), in Via Cesare Battisti 6, in Milan! We serve breakfast and brunch until 11.30, then the super lunch starts. But this is another food story…stay tuned! Prenota subito il tuo tavolo da Plato! Are you a chic food lover? NO SPAM, ONLY TASTY NEWS!